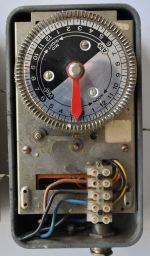 AEG - Hauptuhr / masterclock. 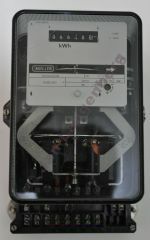 AEG ltg - time switch / Schaltuhr. AEG slg - time switch / Schaltuhr. Bulle - Hauptuhr / masterclock. Bürk - Hauptuhr / masterclock. IBM Masterclock - movie on Youtube. 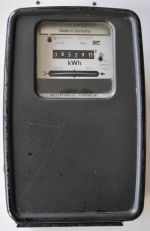 Landis&Gyr ML230r9.21f6 electricity meter / Drehstrohmzahler. Lepaute - Hauptuhr / masterclock. Mehne - Hauptuhr / masterclock. Moser Bear - movie on Youtube. 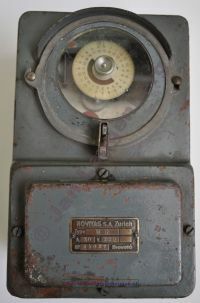 Novitas - S.A. Zurich type M G - Breveté ( time switch / Schaltuhr). 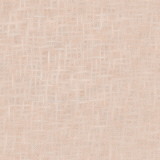 Brevet or Brevete is French for "patent" or "patented". Wagner (movie on Youtube) Hauptuhr / masterclock. Siemens - movie on Youtube. 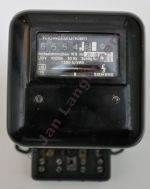 Siemens W9 electricity meter / Wechselstrohmzahler. Inducta - movie on Youtube. For all of the clocks I'm looking for the manuals and / or user instructions. Allied Time offers a wide selection of time clocks to fit your needs and your budget.